The extreme cold weather (ECW) sleeping bag is for use in locations where mean monthly temperatures are below +10°F. 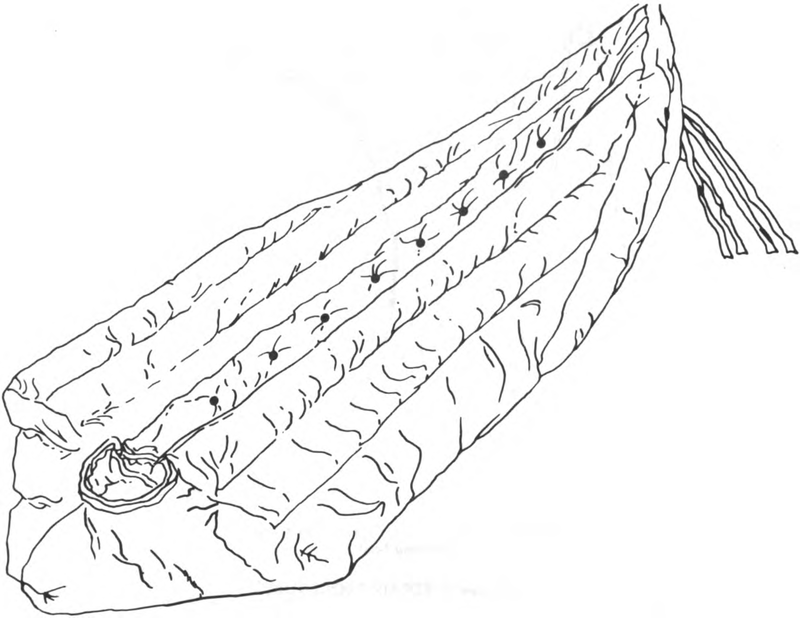 The ECW sleeping bag is of quilted construction with the outside panels filled with waterfowl down conforming to type II, class 1 of MIL-F-43097, the inside panels, flap and weatherstrip filled with polyester batting conforming to MIL-B-41826. The front opening is equipped with a slide fastener, a flap closure with snap fasteners along the front opening and an adjustable face closure with drawstring. TM 10-8400-201-23. 1970 with changes 1-7. Chapter 2. TM 10-8400-203-23. 1990 with changes 1-11. Chapter 2.